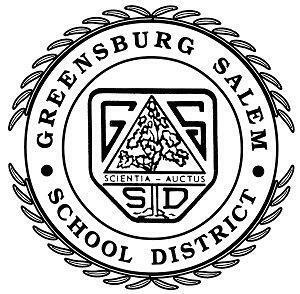 Greensburg Salem's mission is to provide an educational experience for all children so that they can develop the skills, understandings, and behaviors necessary for becoming productive and responsible citizens. The secondary education team is dedicated to keeping pace with an ever changing global economy and workforce, which determine what a productive member of society is today, and will be in a rapidly changing future. Our focus is the development of curricular and instructional practices aimed at providing students with the opportunity to build upon transferable work skills through and across the general education curriculum. All children have a place in our future. It is our professional responsibility to ensure they are prepared academically, behaviorally, and culturally for their individual productive place in the global community.